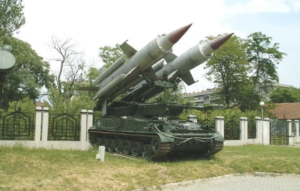 In 1999, Poland joined NATO to enhance its strategic defense against external threats. 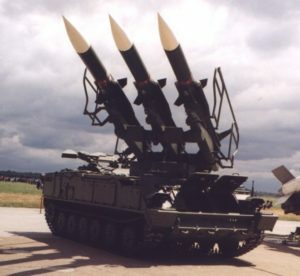 [i] From 2002-2009, Poland engaged in talks with the United States and European countries to build a US missile defense complex in Poland. 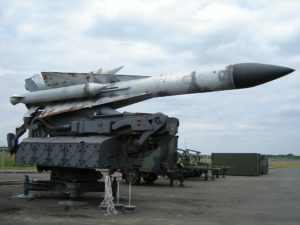 The missile defense complex in Poland, known as the European Interceptor Site, would have been a part of the Ground-Based Midcourse Defense system that intercepted long-range missiles from Iran. In October 2009, the Obama administration replaced the European Intercept Site plan with the European Phased Adaptive Approach (EPAA). On September 15, 2011, a joint statement between the U.S. and Poland was released which fulfilled the earlier agreements of the Ballistic Missile Defense (BMD) Agreement of 2008 and its Amending Protocol of 2010. 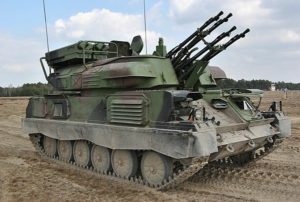 The agreements included the deployment of land-based SM-3 systems in Poland to go into immediate effect. 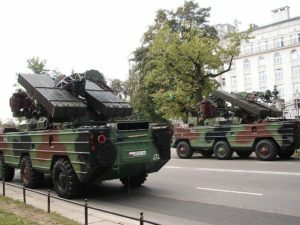 On April 22, 2011, Polish President Komorowski signed legislation ratifying the Agreement to integrate land-based SM-3 Block IIA interceptors in Poland by 2018. [ii] In March 2018, it was announced that the Aegis Ashore site would be delayed two years and is now expected in 2020. 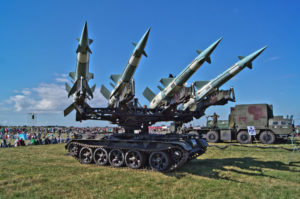 In the wake of Russia’s annexation of the Crimea region of Ukraine, in April 2015 Poland announced it would acquire Raytheon’s Patriot missile defense system for an estimated $5.4 billion contract to create a national missile shield in addition to the US missile shield planned for 2018 to protect Europe. [iii] Poland’s efforts to modernize its domestic defense and upgrade its Integrated Air and Missile Defense will contribute to the NATO air and missile defense mission. 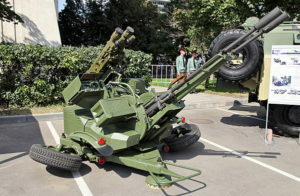 In response to Russia’s plan to rearm the missile brigade in the Kaliningrad province, Poland announced its desire to deploy additional batteries of Patriot anti-air defense systems in the area, in August 2017. [v] The agreement was signed in November 2017 and the first Patriot battery might delivered as early as 2019. [vi] A second deal was signed in March 2018, with batteries expected as early as 2022. In addition to the U.S. BMD system, an Aegis Ashore, will be built near Redzikowo as part of Phase III of EPAA. Planned for completion by 2020, the Aegis Ashore site will be equipped with SPY-1 radar and 24 SM-3 missiles. The phased plan includes SM-3 Block IIA interceptors, which will give the system “an enhanced capability to address intermediate range ballistic missiles and a limited capability to address intercontinental missiles” to support the defense of Northern Europe. [vii] The EPAA Phase III site, combined with the rest of the EPAA assets, will be able to protect nearly all of NATO Europe against ballistic missile threats from the Middle East.